Home Uncategories Go For The Best While You Still Can! Go For The Best While You Still Can! Life is running so fast then why not us! Why are we still struggling with multiple apps for pics, music, videos? Having all these ‘under one roof’ is a simple way to manage your content! The world is a changed place and it is high time for us to start moving & start using something like 1 hub for all Entertainment needs. Memories are the most important part of our lives which may come in the form of Pictures, audios or videos, VuLiv is the 1 app where we can Access & play all our pictures, music, videos through a great user interface & yes how can we forget the digital world where VuLiv gives everybody a chance to go cashfree, go care free with your favourite wallets! VuLiv is the combination of 2 words i.e Vu“ You” Liv “Live ” i.e You can live like a bird & cherish your memories throughout life & can create something that all of us can watch, laugh at, cry or relate to! 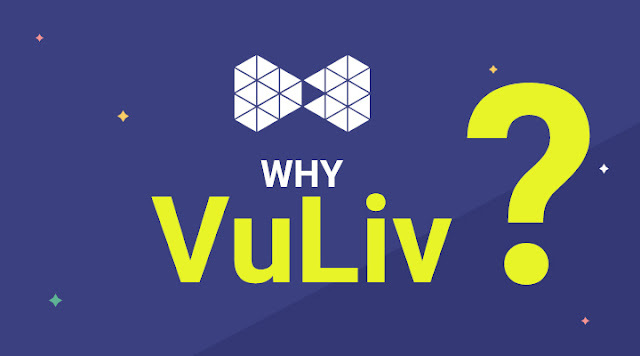 VuLiv.…Live life better which is Beautiful, Playful, Useful!